Inspired directly by Donnie Warwick’s “Walk The Way You Talk”, Osun delivers an instant classic. The wax is in limited edition, just 250 copies (all gone, of course), so the price is a little bit high (the highest price paid for the vinyl was 100€ on Discogs), and there will be no repress. Don’t worry though, the track is available in digital format as well, just follow the link below. Here is a video uploaded by Osun months ago for the release of Dionne, check it out in case you missed it. 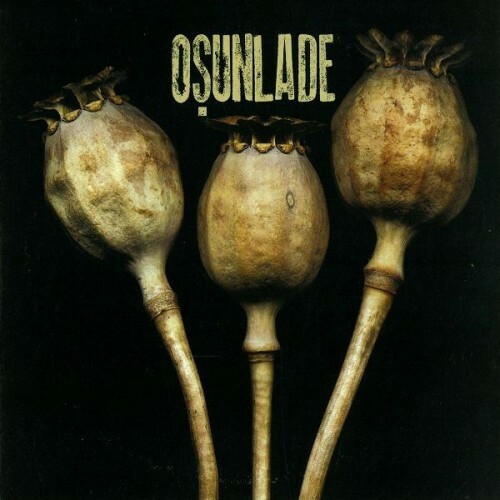 Osunlade – Dionne / What Gets You High?